In late 2013, The Brampton Board of Trade turned to us with an exciting challenge – work with youth to build a community of social entrepreneurs under the age of 25. Today the site has hundreds of users and is the birthplace of dozens of community-focused business ideas. Here’s how we did it. 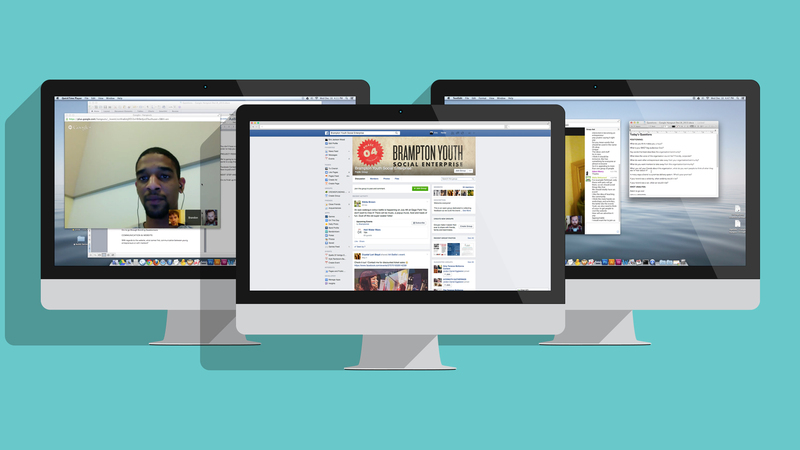 We started by walking Brampton youth volunteers through our branding process. Our approach was as inclusive as possible. Each milestone was posted on the community’s Facebook group for feedback, regular updates were sent via email and Google Hangouts were organized to gather face-to-face feedback and suggestions. Together, we reviewed research and data to collectively craft a discovery package that outlined the community’s message, audiences and goals. From this discovery came Fuse Brampton. 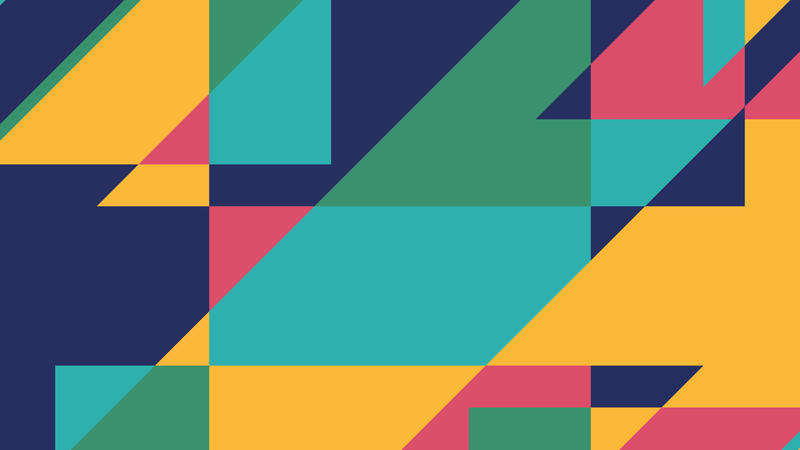 With its bright colours and symbolism surrounding ideas of collaboration, mentorship, networking and creativity, its name and visual identity strike a balance between youthful imagination and professionalism. 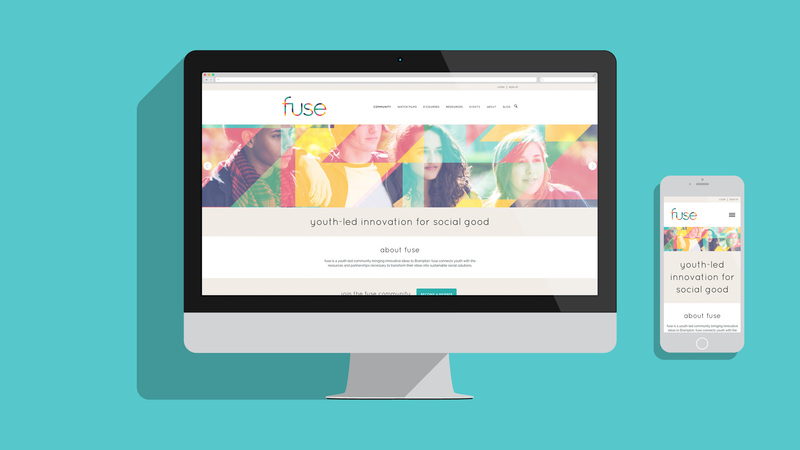 Knowing that Fuse may never cross the chasm from an online community to a brick and mortar space, we built a website that houses the kind of online community youth would be genuinely excited to use. Custom profiles, idea sharing, e-courses, resources for funding, business advice and mentors were all key components of the build. In addition to the community, there was a lot of attention put on the website’s architecture and design, ensuring that the site flowed and that youth could find what they needed regardless of whether they were on a desktop or mobile device. The project was a success. 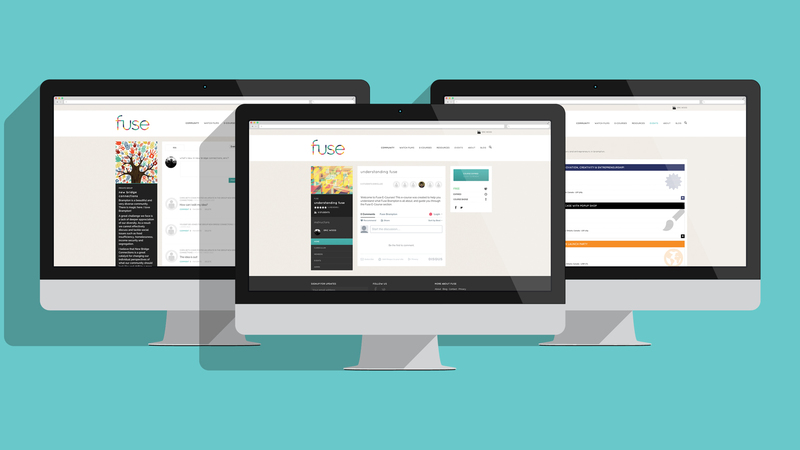 So far, Fuse has garnered hundreds of users and has recently been acquired by Sheridan College from the Brampton Board of Trade, paving the way for the next chapter of its evolution.